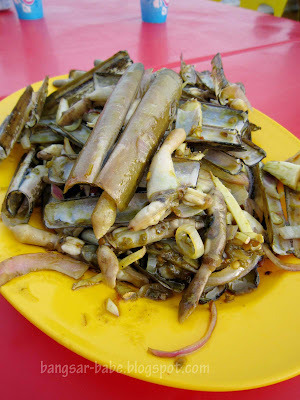 A trip to Malacca wouldn’t be complete without going for seafood. 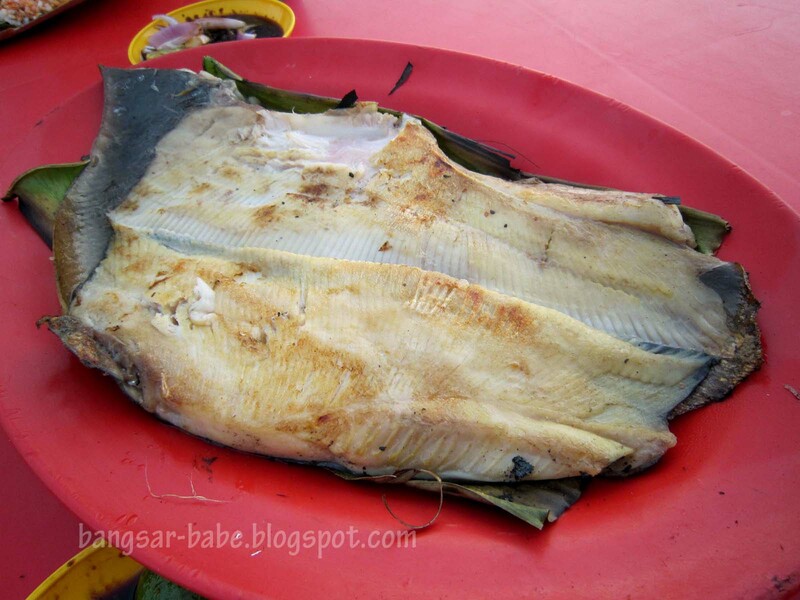 Medan Ikan Bakar at Muara Sungai Duyong is one of the famous seafood places in Malacca, boasting fresh seafood and interesting cooking methods. It’s best to arrive early, as the restaurant gets quite packed around dinnertime. I choose to sit outdoor, where our table overlooked the Straits of Malacca. There are many types of seafood available, ranging from fish, squid, cockles, clams, crabs and prawns. To order, select the types of seafood you want, take them to the counter and inform the person in charge of your preferred cooking style. 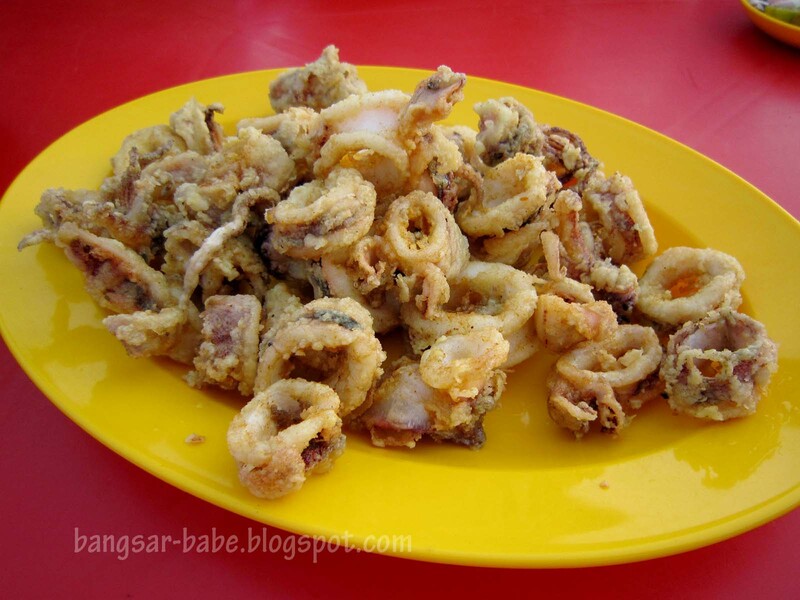 We had grilled stingray (RM12), deep-fried squid (RM14.50) and bamboo clams cooked ginger-chilli style (RM12). You can also see small packets of nasi lemak (RM0.60 per pack) on each table, which is meant to be eaten with the seafood. 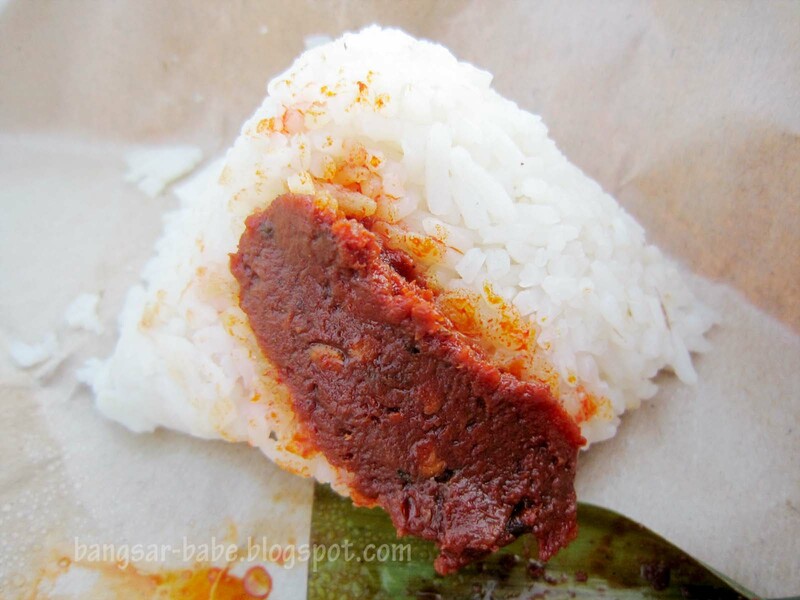 The packets were quite small; I spotted a few patrons polishing 2-3 nasi lemaks at one go! 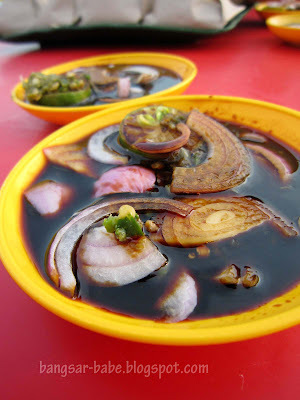 Their special sauce is made with sweet soy sauce, a bit of belacan, cili padi, fresh shallots and lime juice. This tangy, sweet and savoury combination packed quite a punch, and went well with the seafood. The stingray was really fresh – the flesh was sweet, tender and juicy. It might be a tad plain for some, but I liked how it didn’t mask the natural sweetness of the fish. Bamboo clams cooked ginger-chilli style (RM12) didn’t rock my boat, but rif and my two eating buddies liked it. I prefer my clams done kam heong style. 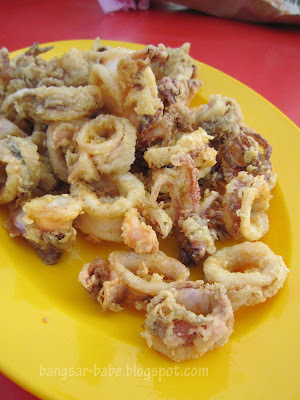 The deep fried squid had a nice, crunchy exterior. Beneath the batter, the squid was succulent and slightly chewy. Many restaurants tend to overcook the squid, but this place got it right. I wanted to order another plate of this, but rif advised me against it as there was still one more place he wanted me to try. Verdict: The seafood was decent, but prices were slightly on the high side. 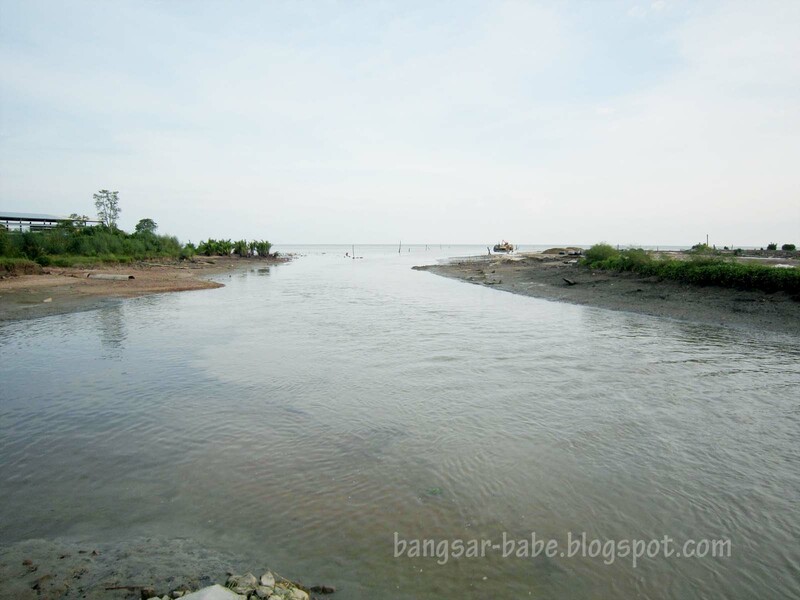 how did u manage to find this place? you need to try the other restaurant near there but the place is okla.the price is more cheaper than you ate there. i just spend less than RM100 for many dish like stingray, calamari, vegetables, fried eggs, kerapu, kerang and nasi lemak. 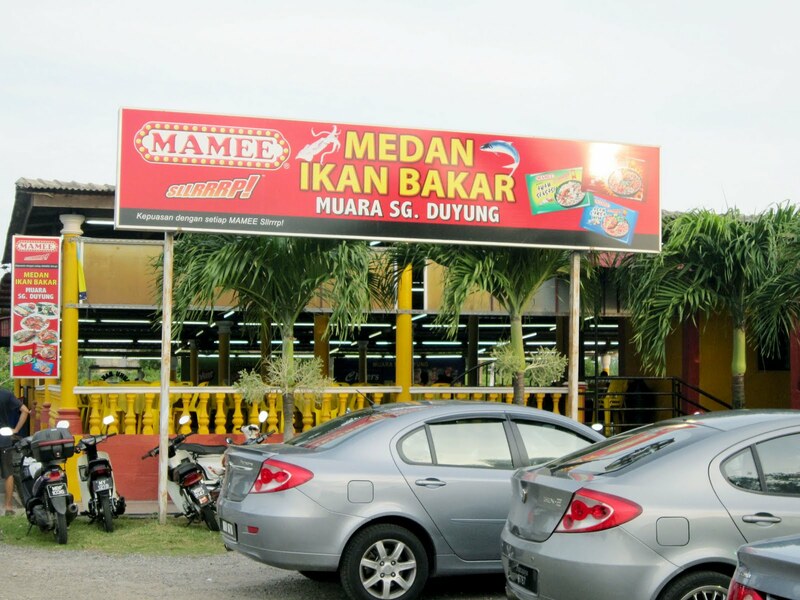 restoran yang belah mane azim? 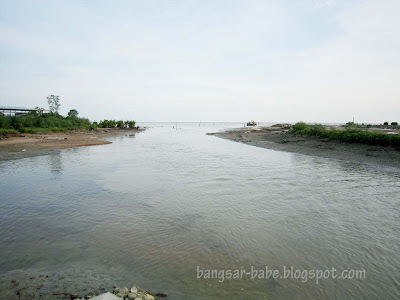 Permatang Pasir, Malacca <Liked it!